The biggest chink in Narendra Modi-Amit Shah’s electoral armour is the economy which is the grip of strong deflation and plummeting demand. It is here that the Opposition has its sharpest advantage. Just 60 days ahead of India’s most crucial General Elections, which could well see the BJP’s political dreams come crashing down, India is witnessing a curious economic phenomenon — not experienced in the country’s recent history. India, a perennial high-inflation economy, is now under the grip of an unprecedented deflation — and this may trigger strong anti-incumbency against the current government. Even an extra-Constitutional maneuver of packaging a vote-on-account as a full-fledged Budget may not offer any immediate remedy to this stubborn deflation. Deflation, the exact opposite of inflation, occurs when prices fall over a period of time. This happens when either demand falls sharply, or the economy produces much more goods and services than required. Deflation management, or demand-side intervention, is somewhat alien to Indian policymakers, as they have always been preoccupied with inflation, or supply-side management. The consumer price index (CPI)-based inflation fell to an 18-month low of 2.19 per cent in December against 2.33 per cent a month ago, as food prices continued to slide. The wholesale price index (WPI)-based inflation decelerated to an eight-month low of 3.8 per cent in December from 4.64 per cent the previous month on the back of softening prices for fuel as well as manufactured items. The decline in retail inflation was triggered by a broad-based decline in prices across segments — the food and beverages segment continued to be in deflation while the inflation in fuel and power was at a one and a half year low. The decline in WPI was aided by subdued prices in vegetables, fruits and onions along with fuel and power, led by declining global crude oil prices. The government’s communication spinners may drumbeat about India achieving the ‘highest GDP growth at 7.3 per cent’ and lowest inflation at 4.6 per cent for the first time since 1991 — but it does not change the real economic picture. 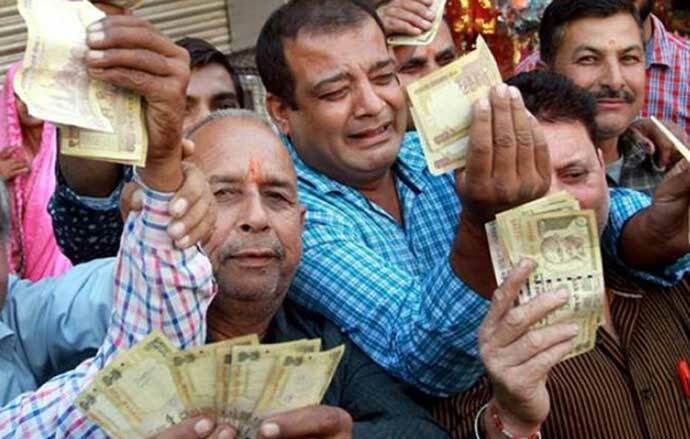 Low inflation could be a divine gift for politics, as the middle class cheers that. However, in spite of lower GST and record low inflation, India’s personal consumption expenditure, which accounted for 60 per cent of GDP, is now close to 54 per cent. This fall, which began after 2015, continues. Moreover, the share of domestic purchases in consumption expenditure has fallen to 50 per cent from 70 per cent 10 years ago. For example, automobile sales are declining, but companies are forced to increase the prices to cover the rising costs. Meanwhile, housing inflation witnessed a sustained decline since April 2018 and reached a 17-month low at 5.3 per cent in December 2018. If the stats about falling inflation are true, the interest rates should have fallen. Instead, they have grown and the demand for personal loans has been steadily falling since January 2018. If people are not spending amid such low inflation, savings should go up — however, in March 2017, the savings rate fell to the lowest in five years. Now, investment in equity mutual fund is also declining, as stock prices are on a slippery slope. As elections beckon, this deflation is taking a heavy toll on the BJP’s poll prospects in rural India. Food inflation continues to be on a downward spiral for the third consecutive month at -1.5 per cent compared to -1.7 per cent in the previous month, and 4.9 per cent in the comparable month in the previous year. 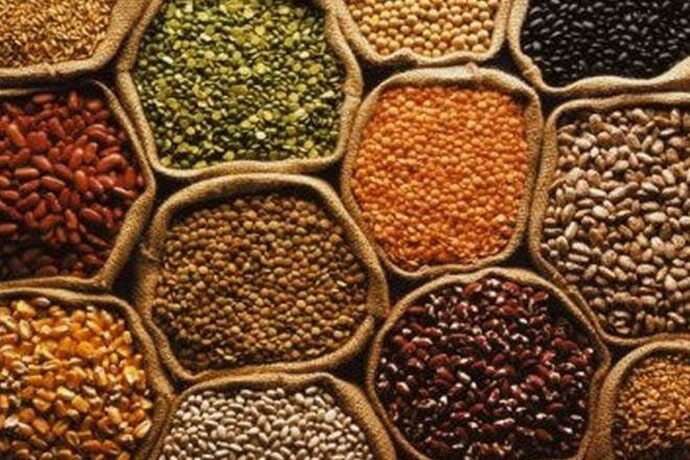 Within the food category, prices have been dragged down by the price contraction in vegetables, sugar, pulses, eggs and fruits. Vegetables saw deflation for the last six months. Pulses continue to be in deflation for the last two years. Sugar prices contracted for nearly a year. In spite of high MSP, the falling food prices have impacted Rabi sowing, which is down by 5 per cent compared with last year, as per the latest farming data. Since the beginning of 2015, India’s inflation trajectory has consistently signalled the risk of an impending deflation. In February 2015, right on the eve of the annual Budget, India had recorded its biggest decline in WPI-based inflation. As a decline in price indices are extremely rare in India, economists then attributed the slide to all-time low oil prices, and estimated that WPI deflation does not mean that the CPI-based inflation will follow suit. However, since 2015, the consistent slide in CPI on YoY basis has confirmed that India's demand-consumption turbo is creaking and the economy is heading towards deflation. On top of it, right in the middle of slowing demand, the government unleashed the mega-demand destroyer — demonetisation. In August 2017, another major warning of looming deflation was ringed in by the second annual volume of the Economic Survey. The Finance Ministry warned itself of deflation risk, owing to the problem of debt-laden private sector balance sheets and the headwinds of GST and rural distress. Over the last four years, the finance ministry has grossly miscalculated India’s economic ailments and remedies. While the economy was slipping into the vicious cycle of low consumption, shrinking exports and low investments, the government went for ill-timed disruptions, like demonetisation and GST. 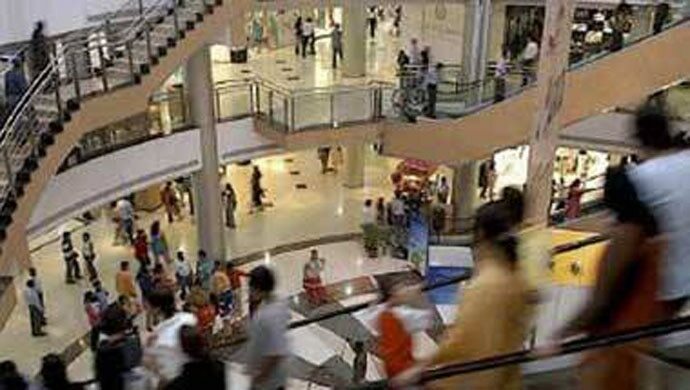 Capital investment in the economy grows with demand of consumption. Capital expenditure has been falling from the first quarter of 2016-17 and touched a 14-year low in the December quarter. In spite of the deepening fiscal mess, in the upcoming vote-on-account on February 1, the government may again go hyper on its spending, as it did in the last Budgets. However, out of Rs 100 in the GDP, the government spends only Rs 12. Government expenditure did go up in the last couple of Budgets, but 88 per cent of the demand drivers are in deep slowdown. By increasing expenditure, the government has in fact increased its deficit, while demand kept slipping unabatedly. Just like inflation, deflation can be painful and cyclical. When prices continue to fall over an extended period of time, consumers can withhold spending money. This means demand continues to fall, leading to further deflation. A fall in sales hurt corporate profits too. As a result, companies too withhold investing in new projects. All this leads to a slowdown in the economy, resulting in scarcity of jobs and lower wages. Deflation has hit countries in Europe and Asia. Japan has struggled with deflation for nearly a decade. Over the last decade, India’s economy has gone through a structural change, where low wages, rising unemployment, farm surplus and deflation have emerged as problems bigger than managing the top-line growth narrative. Gone are the days when inflation toppled governments. In 2009, as demand and consumption were growing, the UPA scored a win despite 8-9 per cent inflation, while the BJP lost in the recent Assembly polls despite the so-called high growth and low inflation. Whatever electoral narrative PM Modi may like to spin, the upcoming polls are not going to be contested merely on electoral arithmetic. 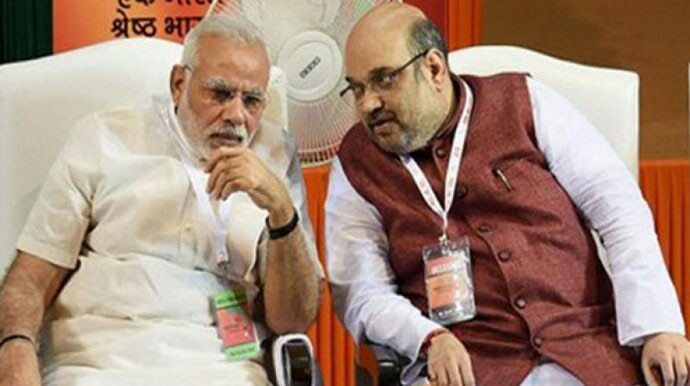 The rising anti-BJP alliances and mega alliances are gearing up to harvest deflation-driven distress and despair, and that is the biggest chink in the Modi-Shah electoral armour.